When I first started reading this book, I thought that it might actually be a novelization of the Veronica Mars movie, because it felt too similar. This made me disappointed, because I wanted a new story, but I kept on reading and soon realized that this all occurs shortly after the movie, which made me happy. 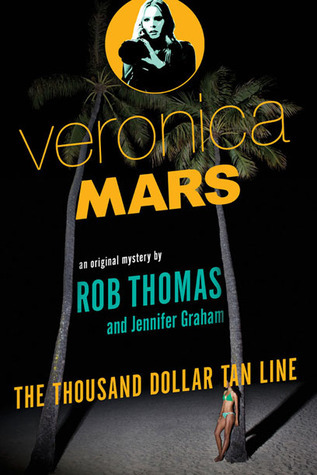 This story definitely has the feel of the Veronica Mars series, which it should, after all, it’s written by Rob Thomas. I was glad to see that this series was continuing, even if it was in book form, because I have long enjoyed watching Veronica Mars. I liked how the story unfolded, reintroducing characters I loved from the series, and some I didn’t. The mystery is well thought out and while I had some inkling as to who was behind it and what was happening, I was only partially right in the end. Overall, I liked this book. I would definitely recommend it to fans of Veronica Mars if they haven’t read it yet. I do plan on eventually reading the sequel to this book. This entry was posted in Books, Fiction, Mystery and tagged Book Review, Books, Fiction, Mystery. Bookmark the permalink. I have heard several people say how amazing the audio book was. Kind of wish I had have listened to it. 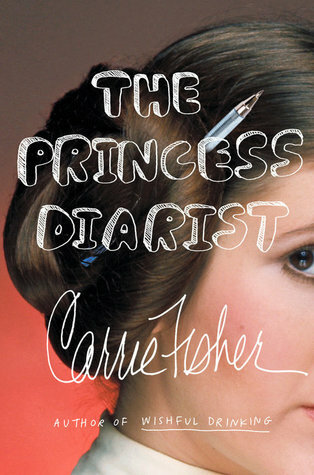 Sadly the second book isn’t narrated by Kristen Bell, or else I would do that on in audio book.